If your child will be age five prior to December 1, 2019, he or she is eligible for kindergarten. Registration packets are available in the visitor entrance or call (585) 658-5037 and the District will mail the registration packet to you. Registration packets can also be downloaded from the District website at mtmorriscsd.org. MMCSD will be having kindergarten orientation on Tuesday, April 30, 2019 at 5:00 p.m. in the HS Library. This will be the time to turn in completed registration packets along with a copy of the child’s birth certificate, immunization records, and any applicable documentation such as preschool records. You will also be able to sign your child up for a screening appointment. 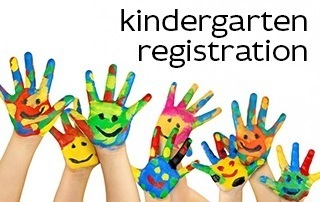 Please make your screening appointments at kindergarten orientation, or call (585) 658-5037, after April 30, 2019.